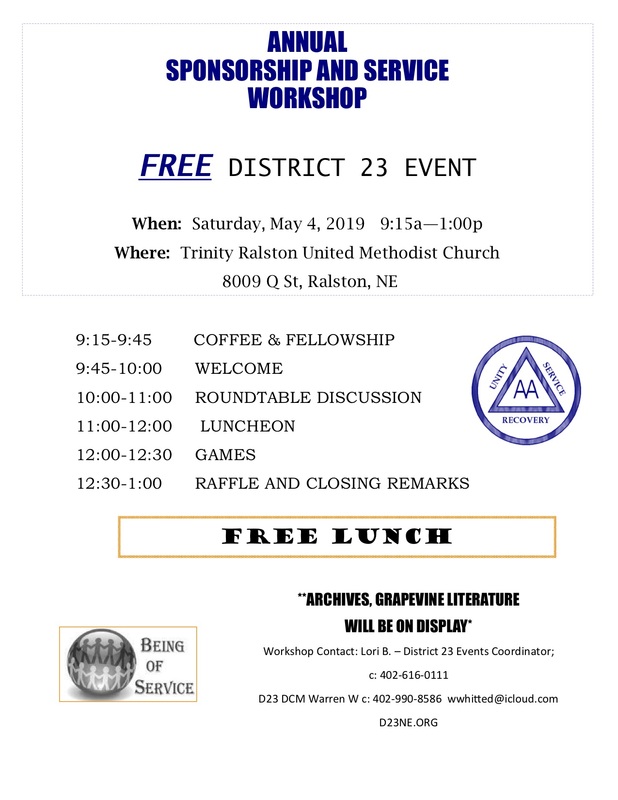 Join us for a free mini workshop at Chapter VI in Ralston. Topic and speaker TBA. Free main course. If you are able, please bring a side dish or dessert. Join us for a free mini workshop at Chapter VI in Ralston. Topic is Steps 1 and 2. Speaker is Jeremy V.